Choosing a suitable dog breed for an owner has always been a difficult job. The problem actually arises because of the inadequate knowledge about the dog breeds that we possess. Most of the dog lovers do study about dogs but actually, they don’t have a deep knowledge on the subject of dog breeds. Each and every dog breed has their own characteristics and that should be studied well before selecting a dog breed. 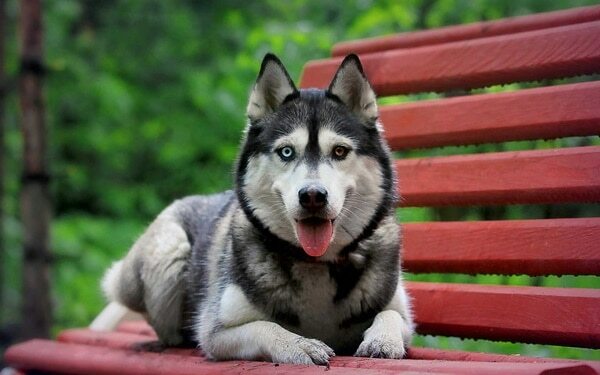 In this article, you all will know about the Siberian husky dogs that are very popular around the world and also known for its beautiful characteristics. So before bringing this dog breed, just know everything that you really need to know about them. 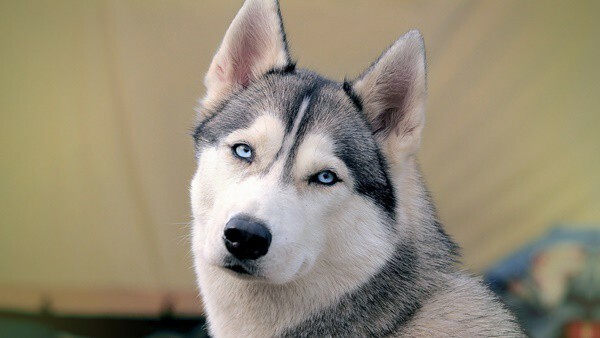 Description: Actually, the Siberian husky dogs are regarded as strong and compact working dogs. They have a muscular and agile body with medium length double coat all over the body, which is relatively thick, that helps the dog to adapt with different temperature conditions. Sometimes they also come in a long coat, which is also known as wooly coat. Actually, the coat color comes from black to pure white. 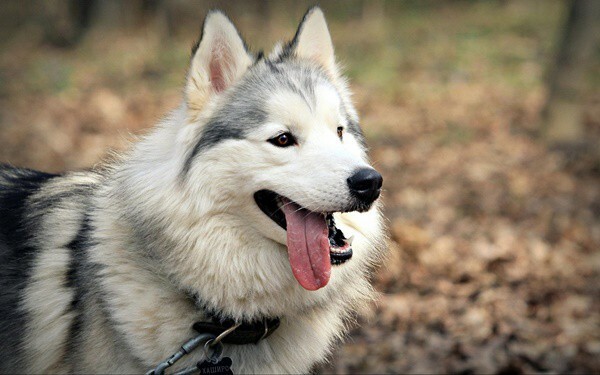 The most common color combinations of this dog is red and white, black and white, brown, grey and white, silver, wolf gray, dark grey etc. Origin: The origin of this dog seems quite interesting if we really have a peek into the history. 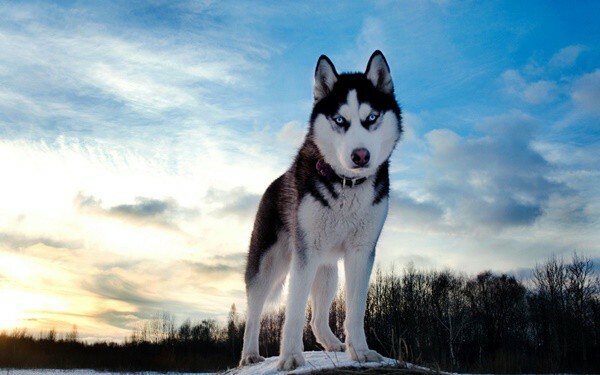 This dog breed was used by the Chukchi Tribes. They used these dogs to pull sleds, herd the reindeers and were also used as an watchdog. The dog breed started gaining popularity after 1925 as they were used to bring medicines during the Diphtheria epidemic in Nome, Alaska. time. 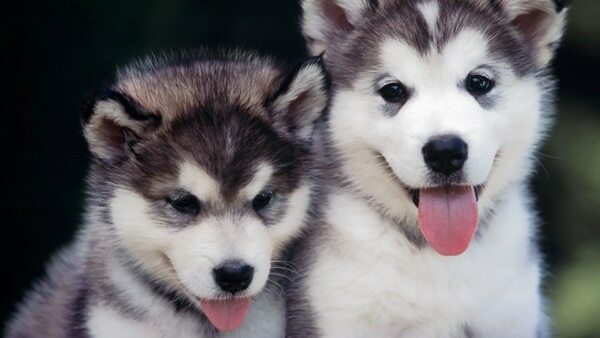 Huskies are also very active which means they get bored without any activity. They will need regular exercise and an outside walk. Size: The height of this fantastic arctic dog is very ideal. The males can grow about 21-23 inches, while the females can grow about 20-22 inches. Compared to this size, they also maintain a wonderful weight ratio. The males are about 40-65 pounds and the females weigh about 35-50 pounds. Health Problems: Like various other dog breeds, this dog breed is also prone to some health problems. Hip Dysplasia, Ectopy, some eye problems. 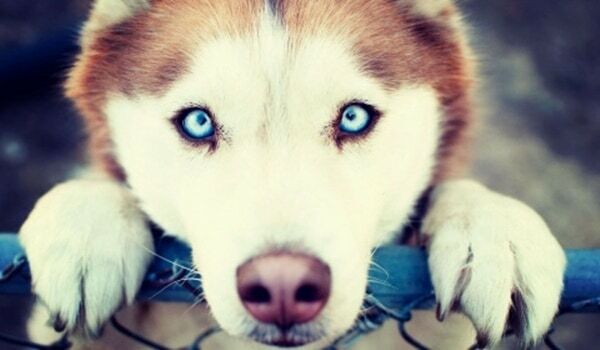 It is always suggested that the Siberian husky owners should regularly take their dogs for a visit to the canine ophthalmologists. They are also prone to some skin issues like Zinc responsive Dermatitis, which improves by giving some zinc supplements. Living Conditions: Before bringing this dog in your house, you need to know about some of the living conditions that are suitable for them. This dog breed is not ideal to keep in the apartments but that can be possible only when they are well exercised and trained well in that condition from a very young age. They are actually good for the house with a lot of space in the indoors and have a small backyard or lawn where they can play out all the day. They have a very heavy coat, which makes them suitable for the colder climates. They can’t bear lot of heat and so not a good breed for the countries with hot climate. 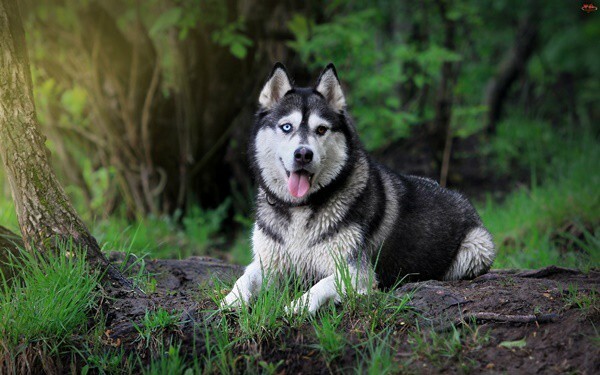 Exercise: We have told many times in this article, that Siberian husky dogs need a regular exercise to stay active. Fair amount of exercise is very necessary for them. Daily walk or a jog is suggested to burn a lot of calories. But if they are in a warm climate, the exercise should be limited but in cooler climates, more exercise is needed. Life Expectancy: The life expectancy of this lovely breed is about 12-15 years. So if you bring them at a very young age you can spend at least 10-12 years with them. The females will give birth in a litter size of about 4-8 puppies each time. 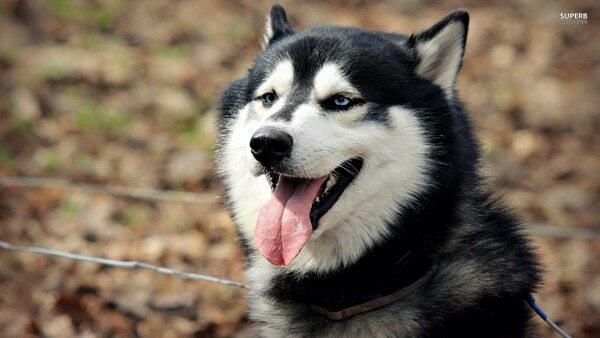 Now, the Siberian husky dogs will be the perfect one for you, as you almost know everything about them. You can easily handle them and train them according to your family. Even you can be sure about this suitable breed before bringing to your house.